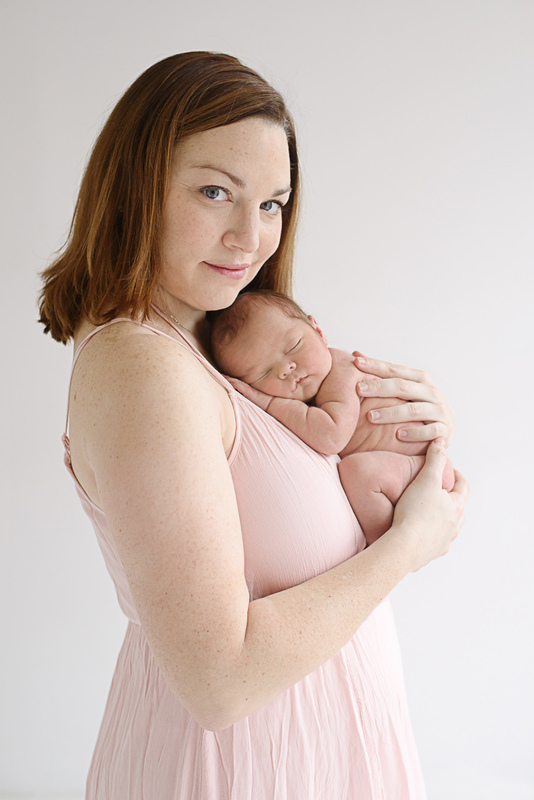 Newborn photography is best done when the baby is 5-10 days old. 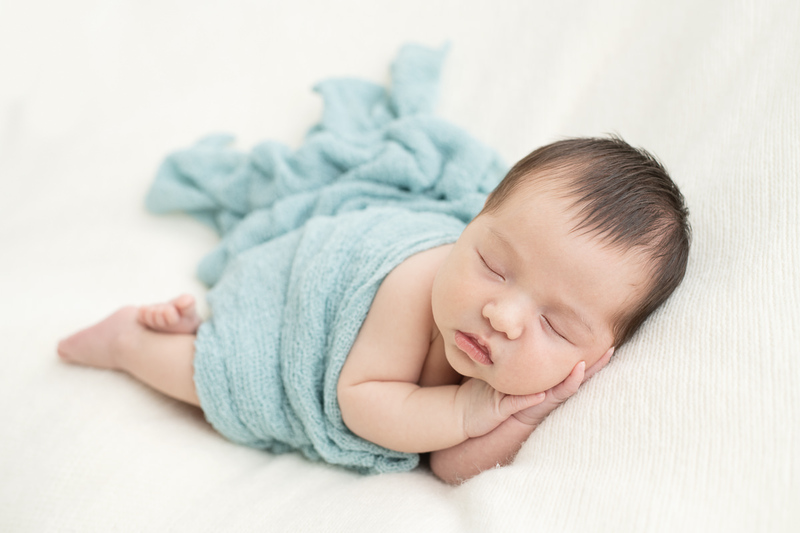 Portraits can still be done after that time frame but the baby might not be able to do all of the nice sleepy curled up poses but you'll still get lovely images. 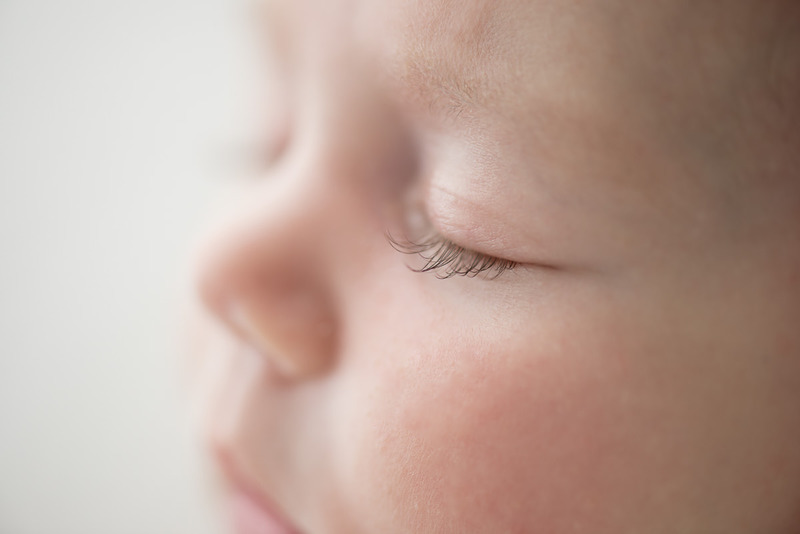 Sessions can be booked a few months ahead and we'll schedule a date based on your due date that can be rearranged once the baby arrives if necessary. No need to worry about having space in your apartment, or having to clear up to have people over, all my newborn portrait sessions take place in my midtown studio. 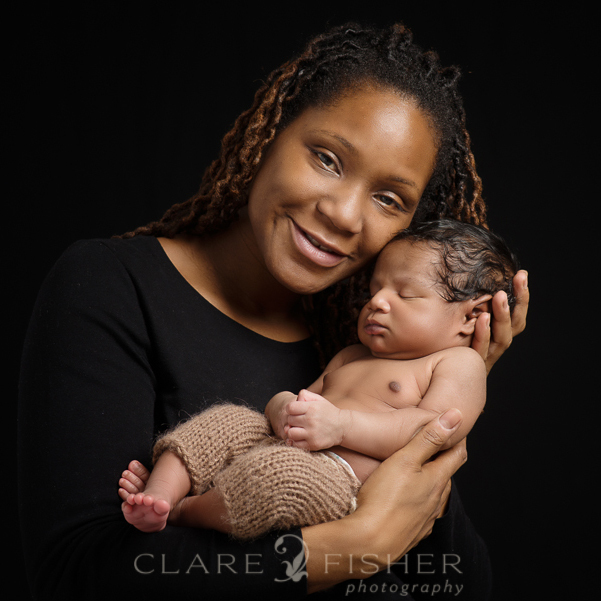 Before our session, I will talk to you to find out exactly what kind of images you'd like to create for your new child. 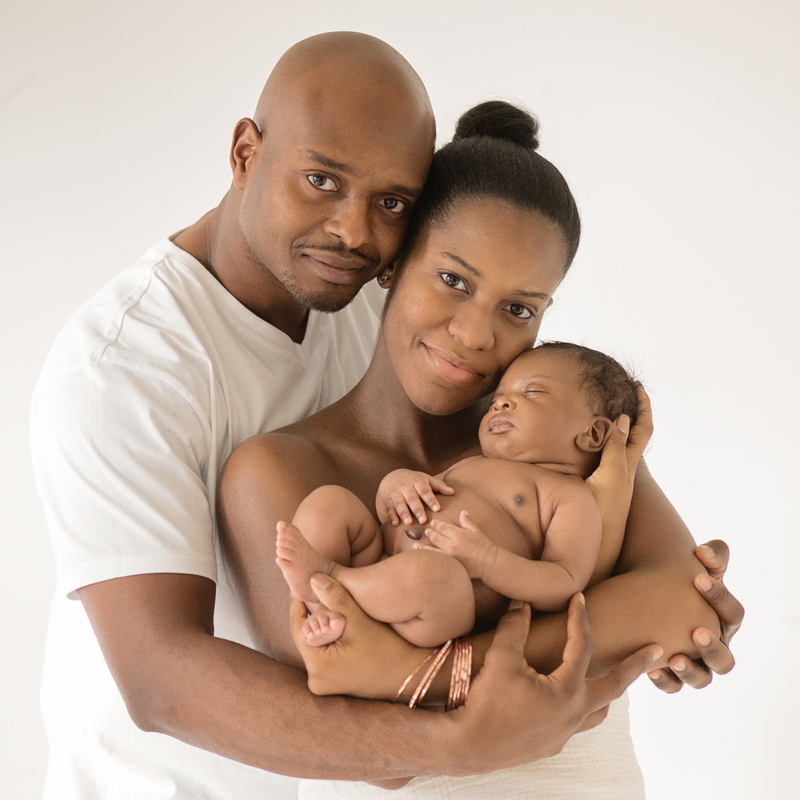 Each newborn session is a combination of family images, the baby with each parent and then the baby on it's own. How would you like your family to be photographed? I love to capture the way you hold and interact with your new baby. These are the images you'r child will cherish once he gets older.The family images are photographed against either a black background or a light background. One will likely appeal to you more than the other and there is no right or wrong choice, choose the one you like the best. The black background is very classic and looks wonderful converted to black and white as well as in color. The final prints would look great in a living room and would suit modern to traditional decor. The light backgrounds are more contemporary and have a soft, airy feel to them. They would look lovely in a child's bedroom as well as in more modern or relaxed interiors. What will you and your baby wear? For the family portraits I like to keep it monochromatic and match the tones to the background, so dark clothes for the black background and very pale colors for the light background. This way your baby and your expressions are the focus of these images rather than what you are wearing. I will send you details as to what styles of clothing will work best. This will be the same for both parents as well as for any children that will be joining you. No need to bring clothing for the baby, I have lots of little outfits that he can wear at the studio along with the hats and wraps that will I use during your session. The studio will be nice and warm when you arrive, warm enough so that your baby will feel comfortable when naked. Unfortunately for us adults that means it will be pretty toasty. I suggest wearing layers so that you can adjust your clothing so that you will be comfortable during the 3-4 hours that you will be at the studio. Sometimes it is hard to be on top of everything with a new baby in the house and it is nice to be able to sit back and relax and have someone look after you for a short period of time. 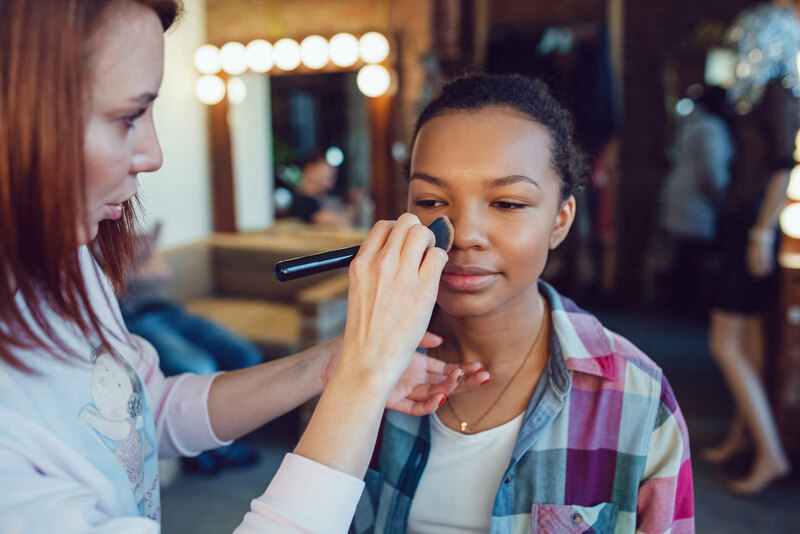 I can arrange a makeup artist for your session for an additional fee. If you'd prefer to do your own hair and makeup you are more than welcome to do so, I will send you information before the session as to what will work best. 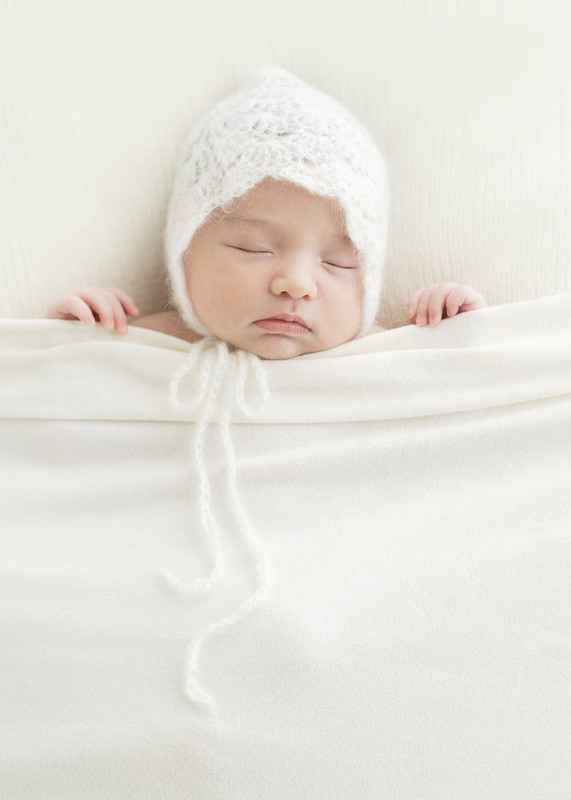 Your newborn session will be made up of a combination of portraits. We'll do family portraits with all three of you together, we'll also include any other siblings, then one of all the children together without parents. Each parent will be photographed individually with the baby. Then of course there are the images of the baby on its own, using the blankets, wraps, hats and props that I have at the studio. A couple of weeks after your portrait session, you will receive a link to an online gallery to view your images. This will be where you will be choosing the images that you wish to purchase. There is no hard sell, the final choice of package, images or wall art is completely up to you. You only purchase the images that you love. In your online gallery you will see proofs of your images. Once you have selected the images you wish to order then they will be artistically edited and retouched. This includes removal of blemishes, dark circles under the eyes as well as teeth whitening. I also take it a step further in reducing any distracting bumps and bulges due to wardrobe malfunctions or maybe something that you have requested during your session. If you require something specific, please mention this during your session. Some retouching might require an additional fee. European portfolio boxes are available as an add on for collections of 10 or more images. 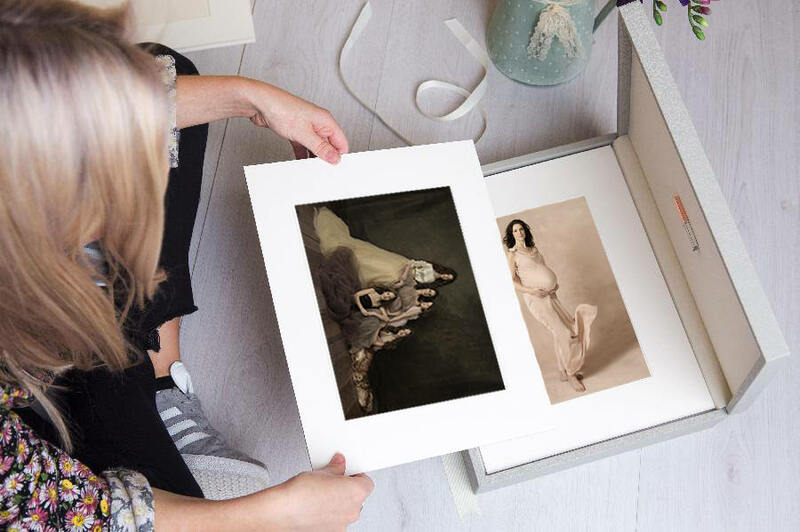 You will have a few beautiful options to choose from so that you can store or display your archival prints for generations to come. The boxes are available in beautiful walnut veneers, Italian leather and vegan options. You will see samples of these boxes in the studio during your session. Orders take approximately 3 weeks. During our pre-consultation and our session, we will probably have talked about different ways you might like to display your images. 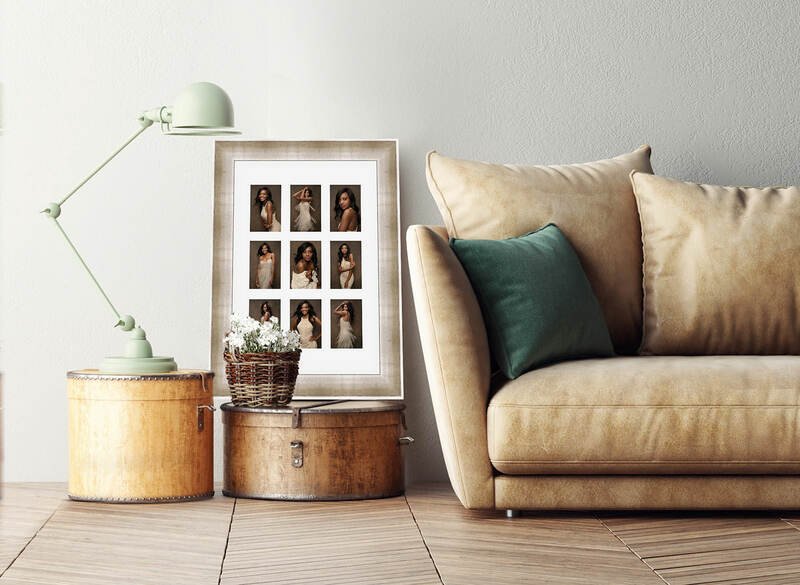 If your Manhattan home is too small to display a large selection of images, the portfolio box or the 9 image composite (on the right) might be perfect for you. If you have more wall space we can definitely discuss larger prints with frames or groups of images to display in your home or country house. Custom orders take about 3 weeks and will delivered to an address of your choosing. In home wall hanging of your framed artwork and canvases is available.